We use state- of-the-art Brush and Vacuum System that cleans and removes debris at the point of contact. Plus, with our video system we know the duct work is clean! Our service uses specialized tools to dislodge dirt and other debris in ducts, and then vacuum them out with a high-powered vacuum cleaning system. We filter all the air with a heap filtration system. 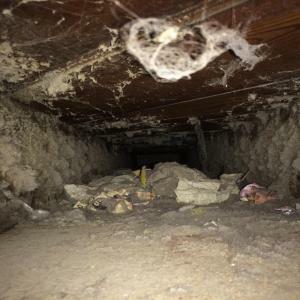 When should you consider having your ducts inspected and cleaned: You should consider having the air ducts in your home or business cleaned if there is substantial visible dust, mold growth or if you have had a fire or furnace malfunction? The inside hard surface (e.g., sheet metal), ducts, or on other components of your heating and cooling system will hold onto the matter and distribute this into the air. 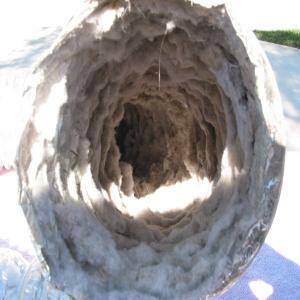 If you have insulated air ducts and the insulation gets contaminated, wet or moldy it cannot be effectively cleaned and should be removed and replaced. If you decided to have the fans and heat exchangers in your furnace cleaned and they need to be remove to do this and it should only be removed and replaced by a licensed heating contractor. We work with licensed heat contractors for all mechanical repairs. If you have mold present in your ducts you should fix the problem that is causing the problem before have your ducts cleaned. If the conditions causing the mold growth in the first place are not corrected, mold growth will recur and be distributed throughout the air by your heating system. This can cause allergy reactions to most people. You should also have them cleaned if your ducts are infested with vermin, e.g. (rodents or insects); or are clogged with excessive amounts of dust and debris or particles. If any of the conditions identified above exist, it usually suggests one or more underlying causes. Prior to any cleaning, this must be corrected or else the problem will likely recur. Some research suggests that cleaning heating and cooling system components (e.g., cooling coils, fans and heat exchangers) may improve the efficiency of your system, resulting in a longer operating life, as well as some energy and maintenance cost savings. 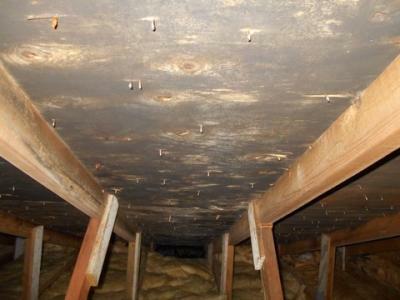 If you do decide to have your air ducts cleaned, take the same consumer precautions you normally would in assessing the service provider's competence and reliability Dirty duct systems are a major source of indoor air pollution. Dust, dirt, pollen, animal dander, and other airborne contaminants are pulled into your duct system every time the furnace or air conditioner runs.